Come join Miami’s Nu Deco Ensemble for a soul studded evening of holiday musical magic with the Miami Mass Choir featuring special guests BJ The Chicago Kid and Macy Gray. This performance will also explore the vast catalog of the Queen of Soul Aretha Franklin and Leonard Bernstein’s West Side Story. Start your holiday season off on the right note with your 21st century orchestra! 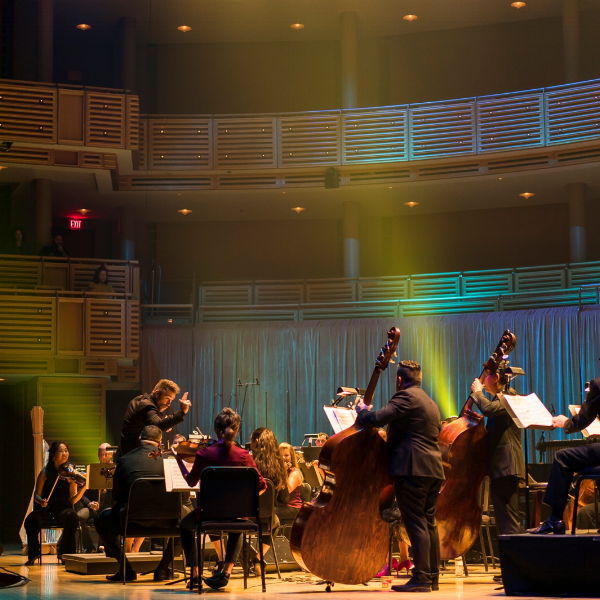 The performance is presented by the Arsht Center and Nu Deco Ensemble, in association with Ira Schickman. Macy Gray's official music video for 'I Try'.